At Alive Youth, we believe Jesus when He says He came so that we "may have life, and have it abundantly." (John 10:10) We explore and uncover what it means to live in this world as believers full of life, passion, and purpose. We are committed to raising up young people to be leaders in their homes, schools, and communities, by living life like Jesus. Come early to hang out, play games, and meet Josh and the rest of the leadership team. Service begins with a game or video before we transition into a time of singing songs in worship. After worship, Josh will share a message specifically focused for the youth of this generation. The entire service usually lasts about an hour and a half, but many students stay after to hang out and play games. Alive Youth is traveling to Beaver's Bend State Park in Broken Bow, Oklahoma on July 22-25 for summer camp! We will meet at the church Monday morning and ride together in vans and return on Thursday afternoon. The cost is $295 per student. Space is extremely limited to 12 boys and 12 girls due to cabin sizes and is first come, first serve. Full itinerary and info on what to bring will be emailed to the parents and students in the coming weeks. Josh Like has deep roots with the youth ministry at River of Glory since he attended it himself when he was in high school. 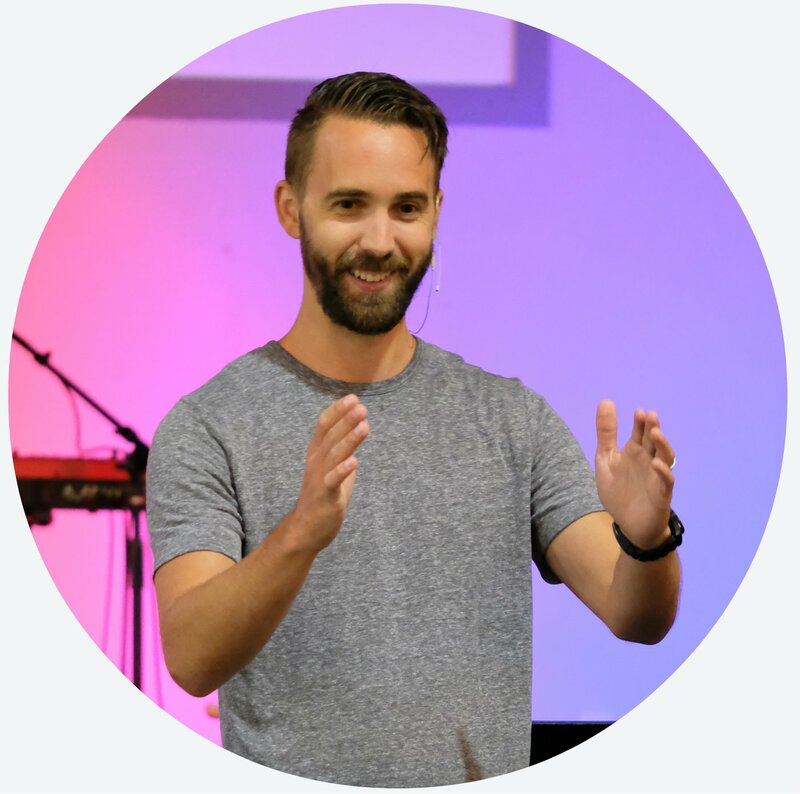 Josh has a passion for seeing young people encounter the Lord and growing into deeper relationship with Him. He met his wife Megan at Riverlife Bible School and they have been married since 2011. They now both serve on the River of Glory staff and have a beautiful baby girl named Sophia. If you have further questions concerning our Alive Youth experience or visiting River of Glory Church with teens, simply click the button below and get in touch with us!